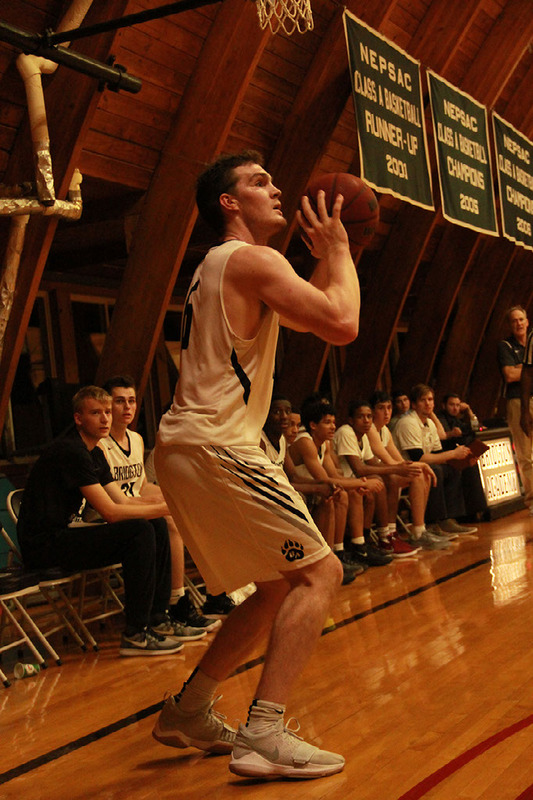 A 6'6" swingman with the ability to drive and slash, Cullen came to Bridgton from central Iowa. Looking to increase his visibility to college basketball programs, Cullen instantly brought leadership and toughness to the court for the Wolverines that led them through their season. His impact was so great, in fact, that Cullen was named honorable mention on the All-NEPSAC AAA team. NEPSAC AAA is the finest prep basketball league in the country, with dozens of student-athletes from the NEPSAC continuing their careers at the NCAA Division I level, so Cullen's achievement is no small feat - and a triumph for the Iowan.